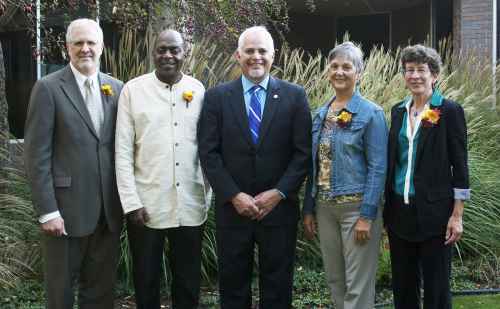 During Goshen College’s Homecoming Weekend 2013 on Oct. 4-6, the college will honor four exceptional alumni with awards for their commitment to the college’s core values. October 2013 events include Homecoming Weekend, an Afternoon Sabbatical featuring former Goshen College President Shirley H. Showalter and "An Evening with Garrison Keillor." 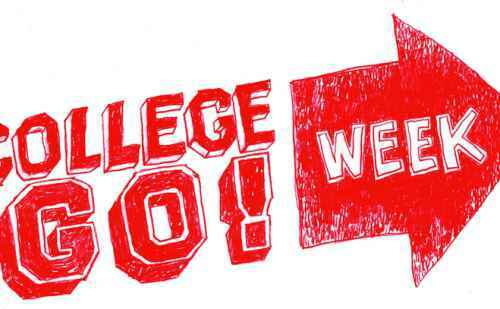 Goshen College will be participating in the statewide College GO! 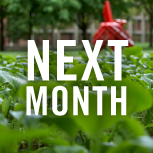 Week, sponsored by Learn More Indiana. For the entire week, Goshen College will waive application fees, and on Friday, Sept. 26, the admissions team will participate in a “virtual fair” from 1-5 p.m. EDT.